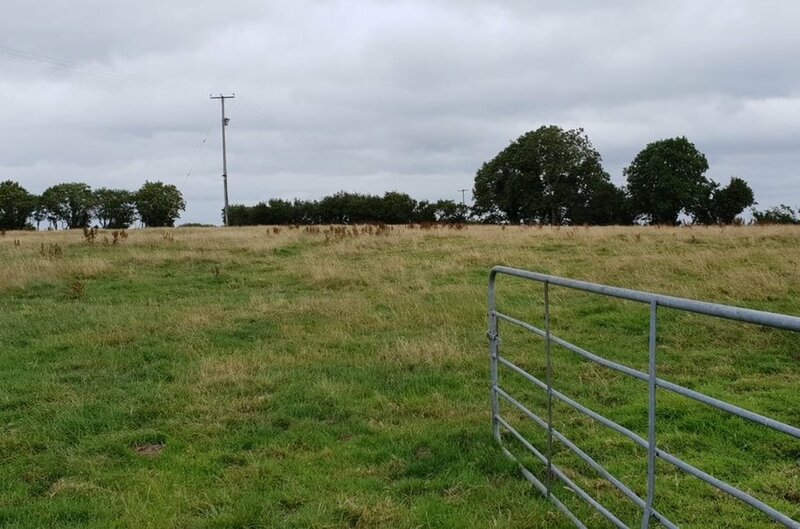 Land totalling approximately 13.16 acres. Laid across 5 separate plots. Just 1.5 miles south west from Hamiltonsbawn and 4.6 miles East of Armagh. 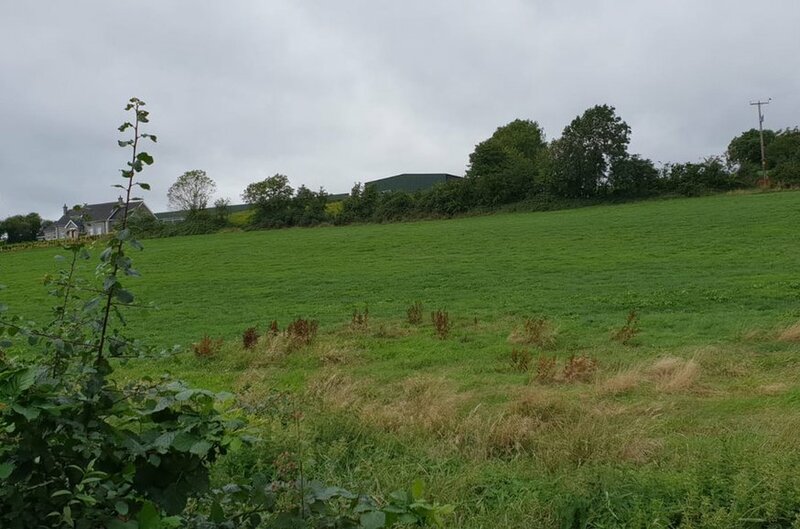 The subject lands are situated off teh Ratarnet Road, Collone, Armagh. Heading from Newry on the A28 Markethill ROad, take a right c. 1.8 mile after Markethill onto the Ratarnet Road. Travel along the Ratarnet Road for c. 1 mile where you will come to a crossroads, travel straight through the crossroads and the subject lands will be c. 100m on your left hand side. 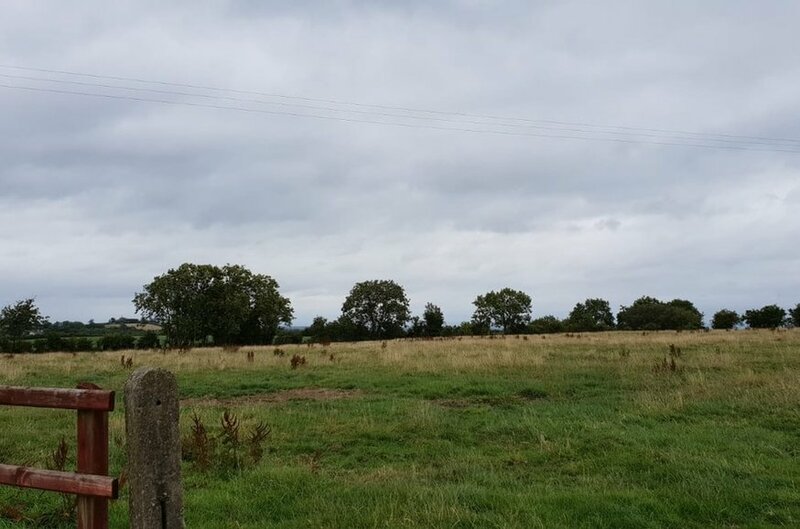 1 4.28 Large rectangular field of good quality land, well bounded by mature hedgerow and fencing. Roadside frontage onto the Ratarnet Road with a second access onto the laneway at the northern end of the field. 2 0.11 A long rectangular slither of land. 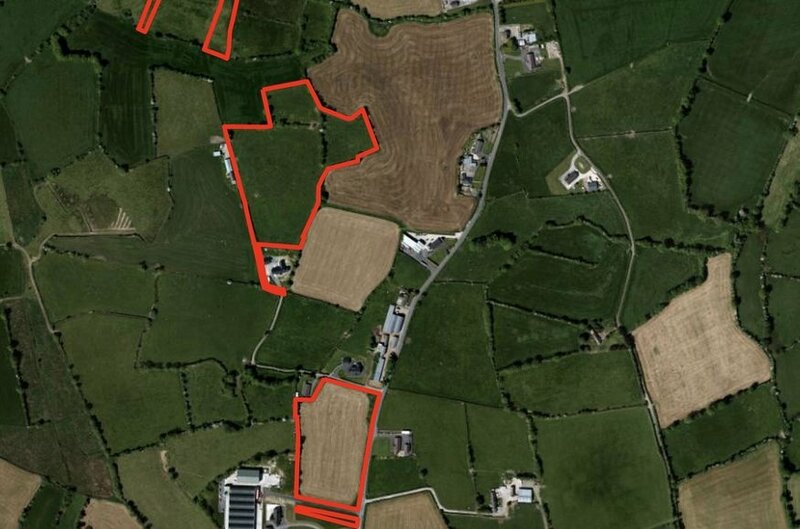 This land runs along the left hand side of the access road up to the adjacent Mushroom farm. 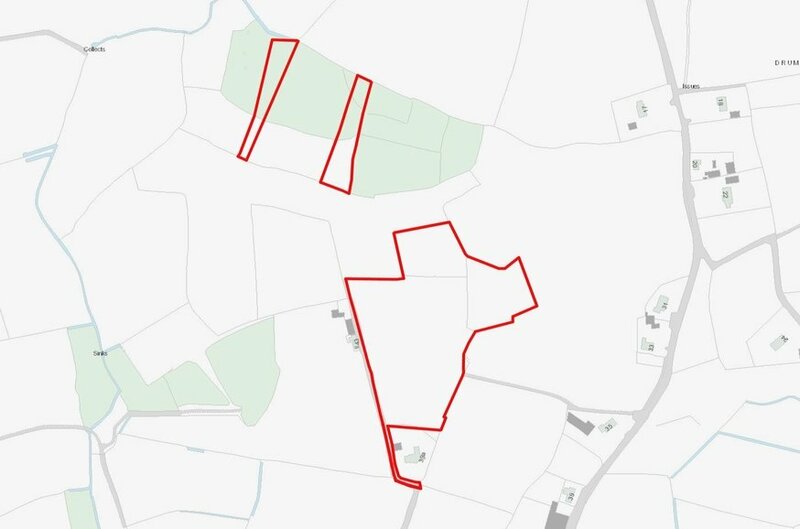 3 7.2 Large, irregular shaped field which appears to be good quality lands, well bounded by mature hedgerow and fencing. Accessed from an adopted laneway running from the Ratarnet Road. 4 0.69 Long, rectangular farmland of varied quality. The land is landlocked by third party lands. 5 0.88 Long, rectangular farmland of varied quality. The land is landlocked by third party lands. We assume the property is held on a freehold or long leasehold basis.